Guardian Angel Workshop. Over 2000 Advanced Energy Workshops for Physical and Spiritual Evolution. The Guardian Angel Workshop is of major importance to anyone seriously interested in their full Spiritual development! Guardian Angel Workshop will open a very strong channel to your Guardian Angel. Guardian Angel Workshop has 8 Empowerments to manifest your Guardian Angel's divine vibration-HERE and NOW. These 8 Empowerments will bring your Guardian Angel's full GLORY into your life. The Guardian Angel Workshop also contains a Divine Meditation Shakti that will transform your life. It is important to have the understanding that all of our lifetimes as human beings on this plane of existance have been the result of our choosing to be here. At the same time, each one's experience has been a part of our Creator's experiencing Its own creation. Your Guardian ANGEL has been your protector and shepherd for countless generations! Your Guardian Angel has watched over your life and encouraged your spiritual well-being throughout your many life-times. Your Guardian Angel will "sing thee to thy rest" at the time of your death. No better reward can be yours then to rejoice and join with your Guardian Angel-NOW-for all eternity! 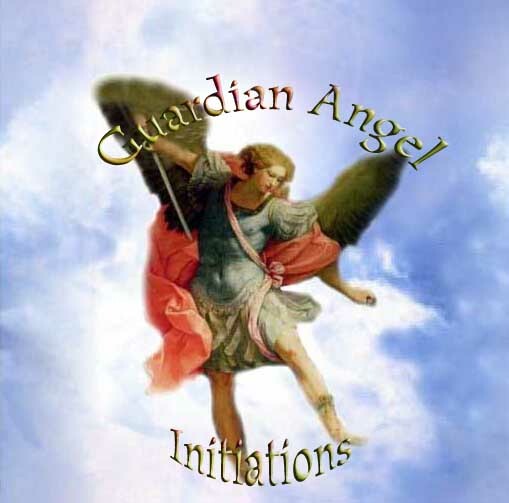 You will receive the Guardian Angel Workshop Manual via Email, All Empowerments, certificate. Plus full email support is given before, during and after all my Workshops.